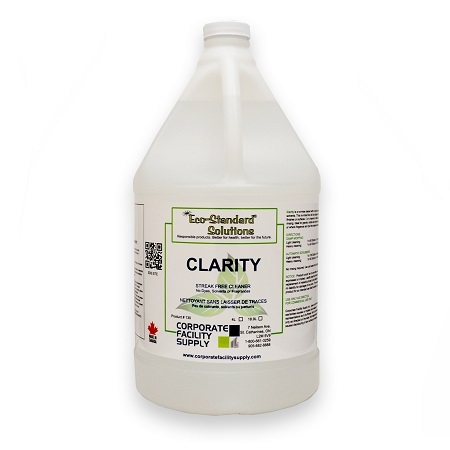 Clarity is a no-rinse cleaner with no dyes, fragrances or solvents. 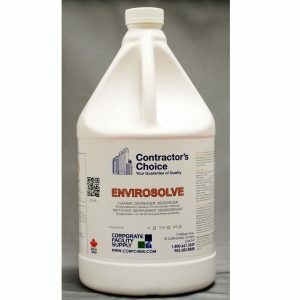 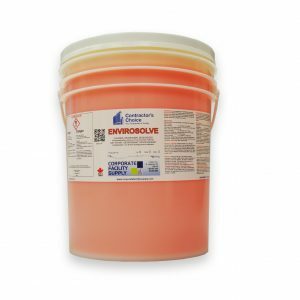 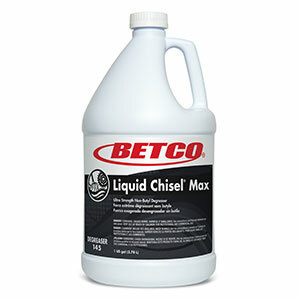 This no-rinse floor will not damage most floor finishes or surfaces. 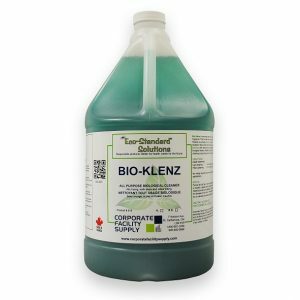 Clarity leaves no residue and is free rinsing.